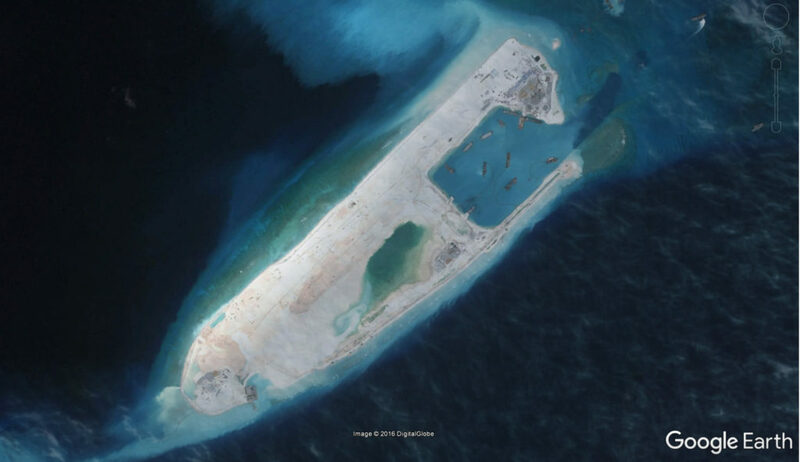 Fiery Cross is one of the flashpoints for militarization of the South China Sea. 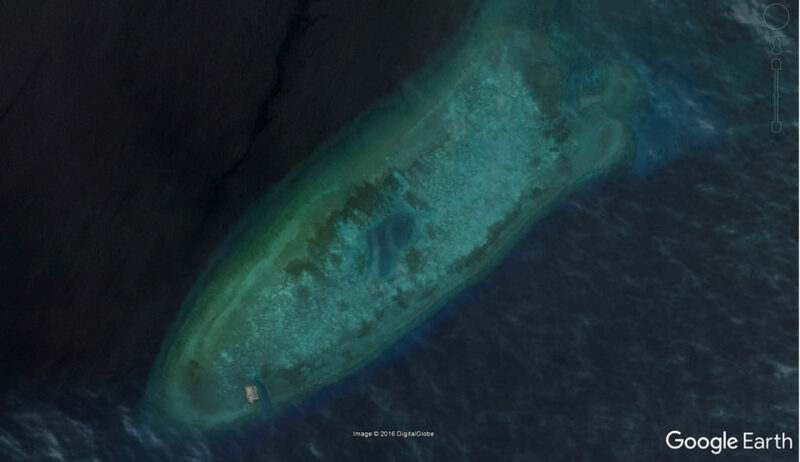 It is now a manmade island built by China. 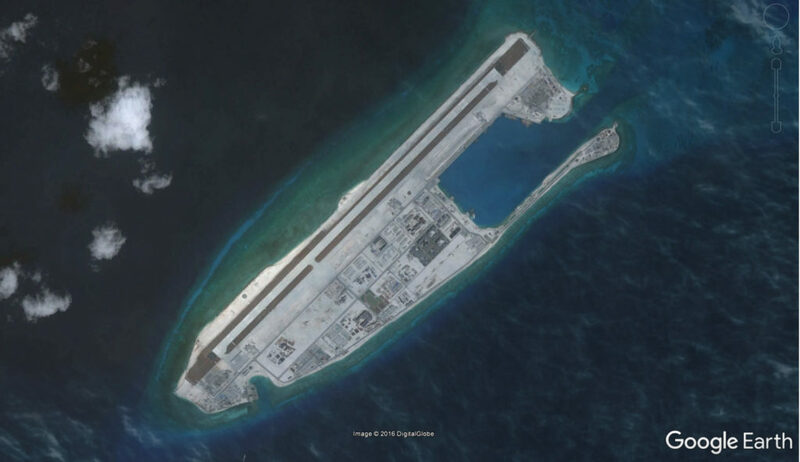 Its intended purpose is to act as an island “aircraft carrier” for China in the South China Sea. By 2016, seven island reefs reclamation has long been completed, ground facilities are beginning to take shape. January 6, Yongshu Island airport for the first time the successful take-off and landing of civil aviation charter flights.Follow-up of nuclear power generation ships, desalination units such as research and development projects is also a success. Our bad neighbors are really afraid of this, and every day called China bully people. I wonder, they steal things used to steal, we put a few security booths also became bully them? Or owe clean up. There is also the Pacific Police are not happy, for a while wiping the edge of the B52 warships will continue to test China’s bottom line. 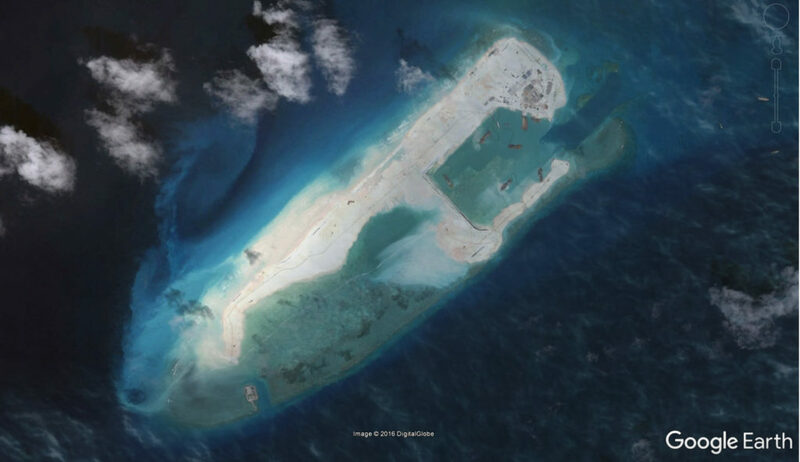 Photos of island construction: From Yongshu Reef to Yongshu Island (in Chinese, 从永暑礁到永暑岛).